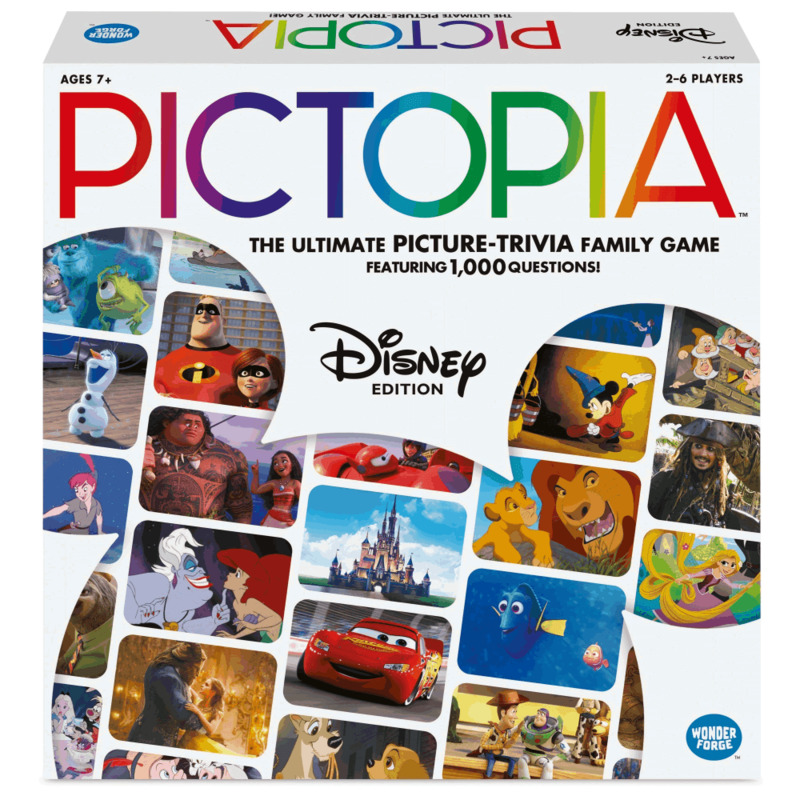 Discover exciting trivia that celebrates the world of Disney, from animated classics and blockbuster movies to television hits and dazzling theme park destinations! Test how much you know about characters like Mickey Mouse, Cinderella, Jack Sparrow, Buzz Lightyear, and Elsa from Frozen! It’s a game of teamwork—with a competitive twist! Along the way, are guess-my-answer questions that reveal how much you know about the other players!